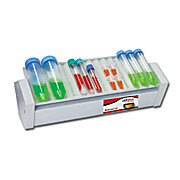 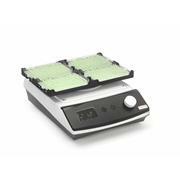 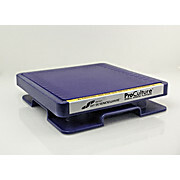 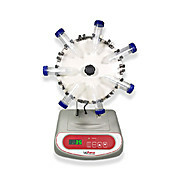 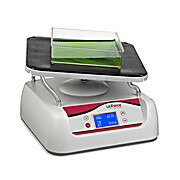 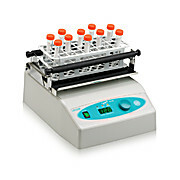 …BioRocker™ FX Platform Rocker is an economical "workhorse" rocker, designed for common molecular lab applications such as blotting, staining/destaining, etc. 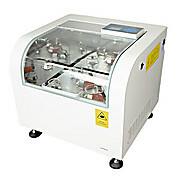 There are no complicated controls, no settings or adjustments to be made; just press the power switch and start rocking. 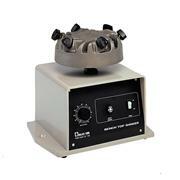 …300 to be used for gentle mixing as well as vigorous agitation. 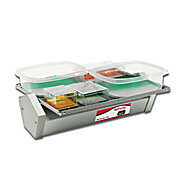 The shaker housing is constructed of heavy gauge, coated steel to reduce motor noise and lend stability to the unit. 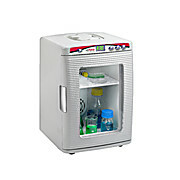 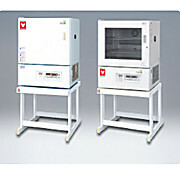 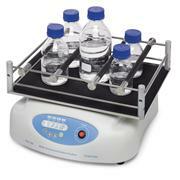 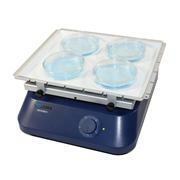 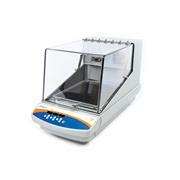 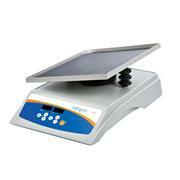 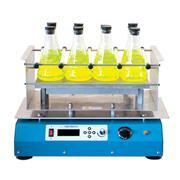 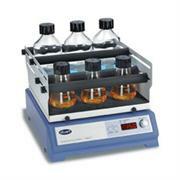 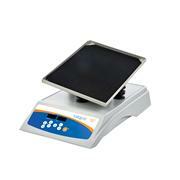 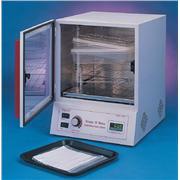 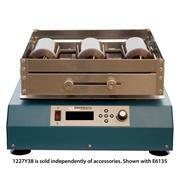 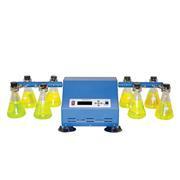 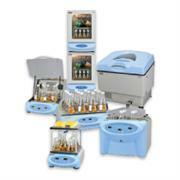 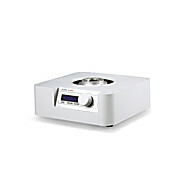 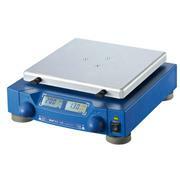 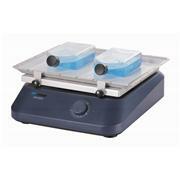 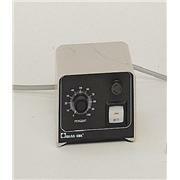 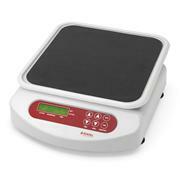 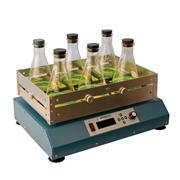 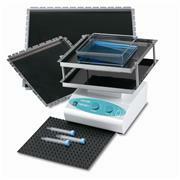 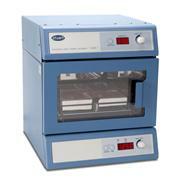 This compact shaker can be used in temperature controlled environments making it ideal for cold room or incubator use.